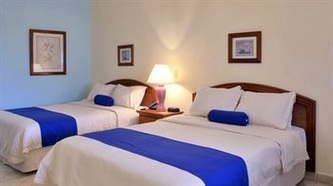 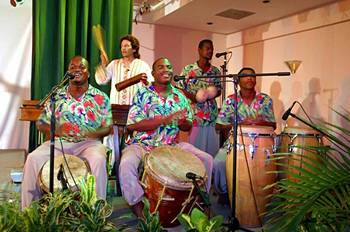 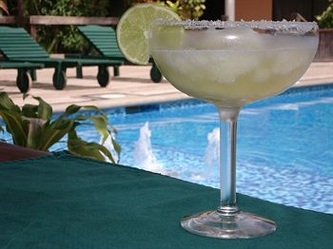 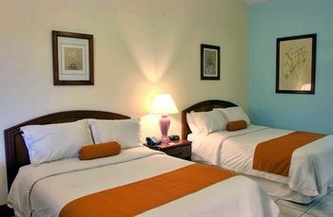 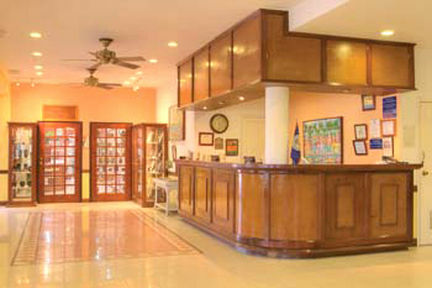 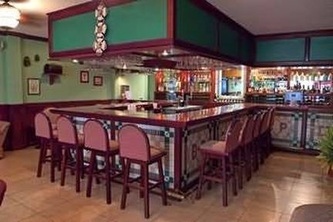 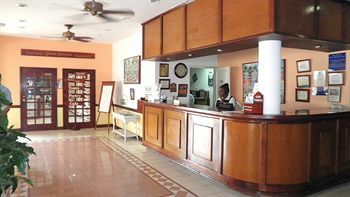 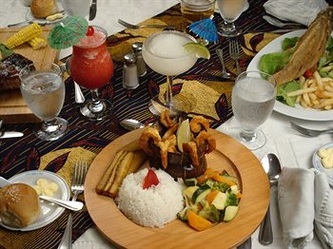 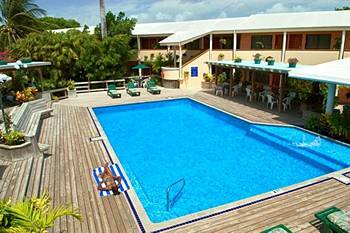 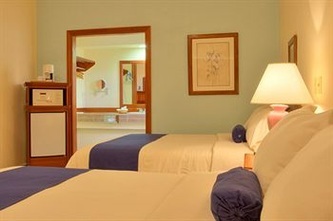 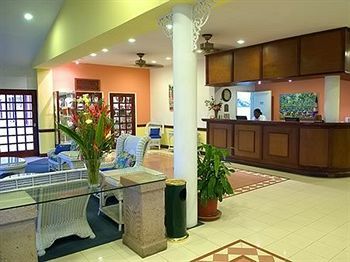 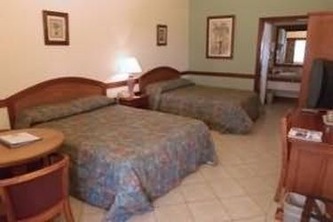 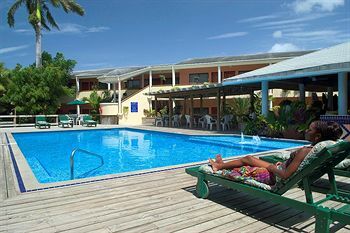 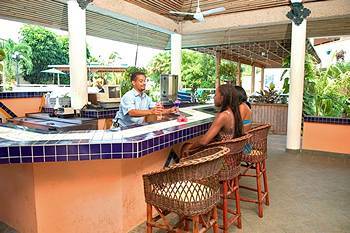 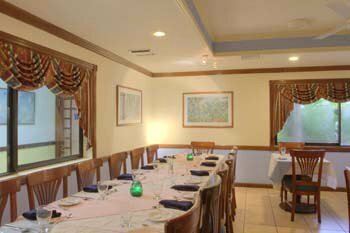 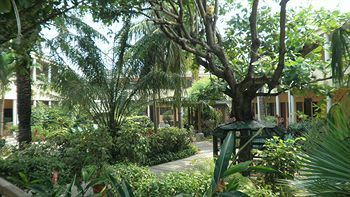 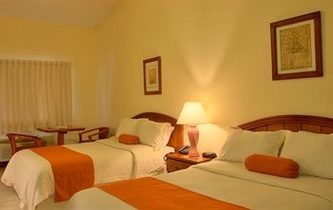 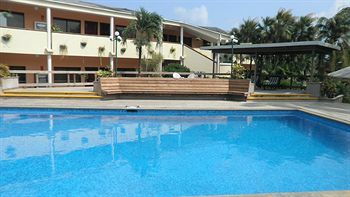 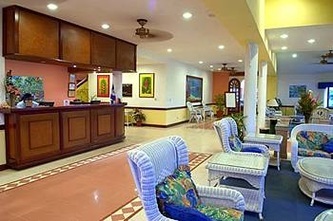 Best Western Biltmore Plaza Hotel "Our Belize Vacation" - "Our Belize Vacation"
Best Western Belize Biltmore Plaza is a full service Caribbean style hotel situated in the quiet and serene residential area of Bella Vista on the northern outskirts of Belize City. 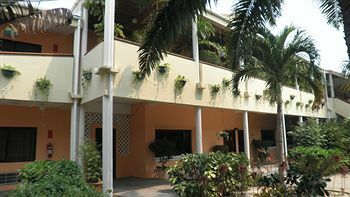 This Belize hotel is perfect for meetings and conferences, and is easily accessible on the Mundo Maya route, between Mexico and Guatemala on the Northern Highway. 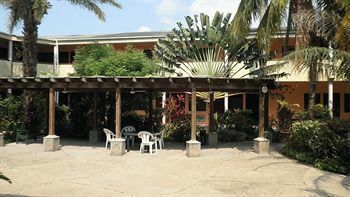 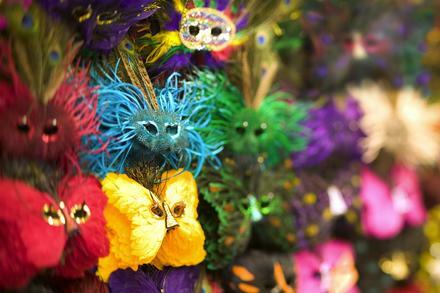 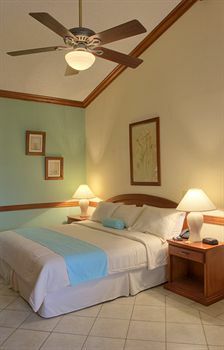 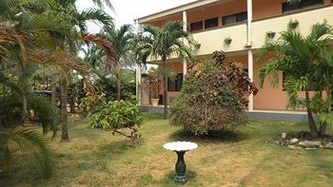 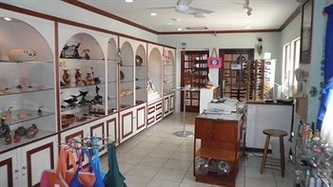 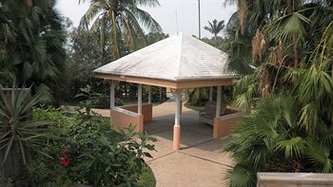 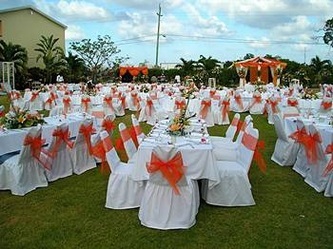 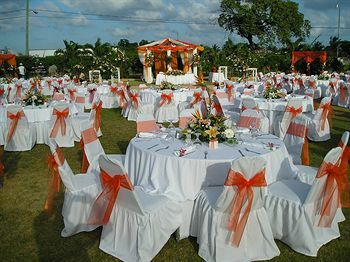 It is 3 miles from downtown Belize City and 7 miles from the Phillip Goldson International Airport. 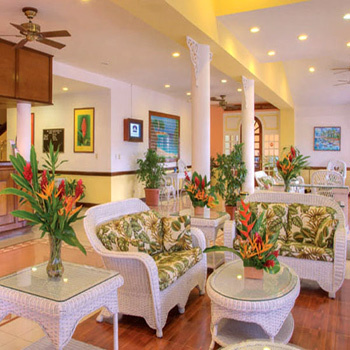 For the vacation traveler, The Best Western Belize Hotel Biltmore Plaza Hotel is ideally located for day trips to the nearby Maya ruins and sanctuaries where endangered creatures roam freely in the wild. 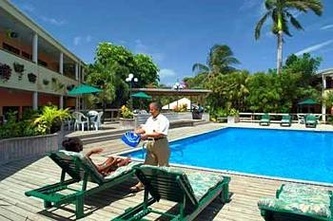 Belize World Heritage sites, such as the Blue Hole and the Barrier Reef, are easily accessible. Coffee makers, hair dryers, complimentary parking, room service, 19" Color televisions with remote, direct dial telephones, 24 hour wireless internet, laundry service, safe deposit boxes, 75 channel cable television. 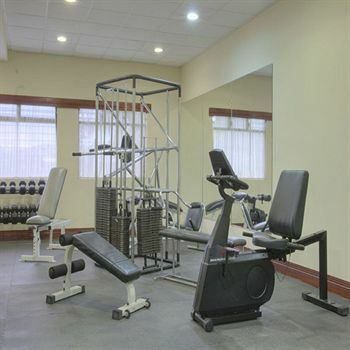 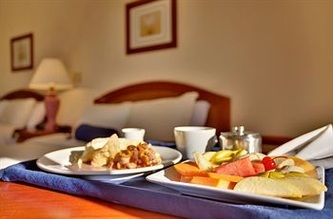 All standard amenities listed above, complimentary in room coffee, iron and ironing board, in room refrigerators, 25" color televisions with remote. 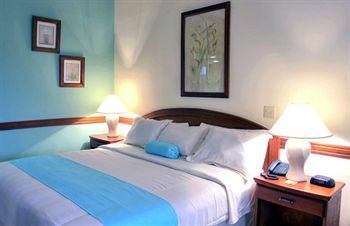 All standard and Deluxe amenities, magnifying make-up mirrors, dual phones with direct dial service, in room electronic lap top safe.